Though Stedman equipment typically remains in service for many years and even decades, we occasionally have the opportunity to obtain field proven used impact crushers and offer them to you at a savings over a new unit. Stedman brings used crushing equipment back to its former glory through extensive factory reconditioning. We also provide a new factory warranty for every piece of reconditioned Stedman equipment. At times Stedman also has new machines in stock for quick delivery. 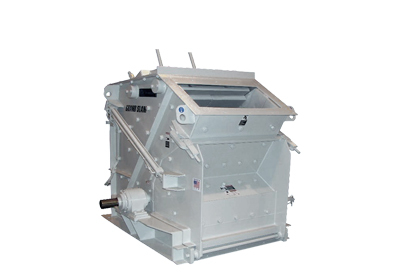 To inquire about stock and reconditioned impact crushers contact your Stedman sales representative.